Love this series!! Who would have thought muscle cars, Rock N Roll and paranormal creatures would have mixed so well. AmBear Shellea obviously knew. 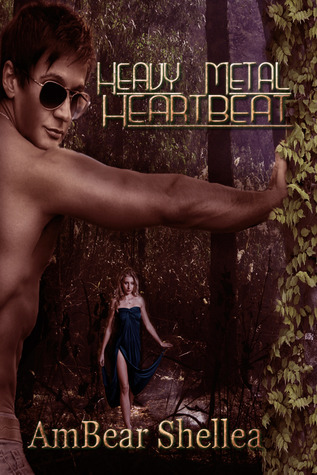 Heavy Metal Heartbeat is full of drama that keeps you on your toes. Ozzie has woken up from one hell of a fight and near death experience and into the arms of the woman he loves most. However, his enemies are out for vengeance and will stop at nothing to take what doesn't belong to them. Now it's up to him, his team, friends and family to get to his girl before time runs out, before he may lose her forever. And if that's not enough he has to prove that he's not out to hurt man kind that he's still the same Ozzie that everyone knows and loves, only he's not, he has become so much more. Heavy Metal Heartbeat was an awesome read, love the references to muscle cars and rock n roll music. Brought back so many childhood memories for me. 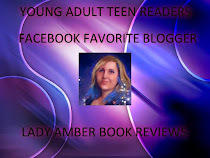 Just as this story was getting really good, AmBear left us with one hell of a cliff hanger and wanting so much more. I felt Heavy Metal Heartbeat was too short, I wanted MORE!!! Can't wait to read the next chapter and see where the journey leads with these amazing characters.